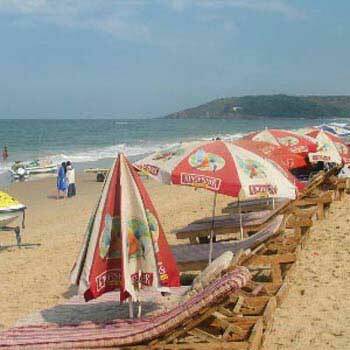 Our company offers budget friendly Goa Holiday Packages to our esteemed travelers. 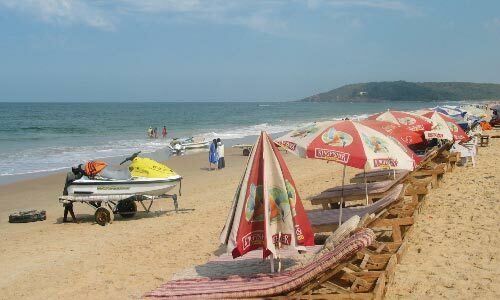 Our fine collection of Goa tour packages help you cherish memorable holidays in Goa amidst the swaying palms, white sands & sparkling waters. Relish delicious cuisines and enjoy the vibrant nightlife. 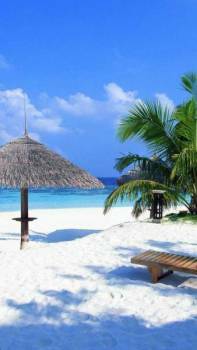 Practice yoga and meditation or rejuvenate yourself with therapeutic spa sessions at one of the fine luxury hotels in Goa. 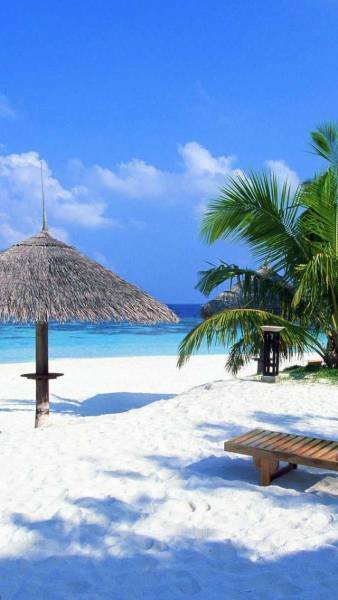 Our meticulously designed Goa holiday packages include all these and much more. 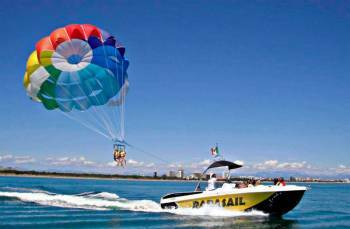 We offer the best Goa tour packages that help you curate memories of a lifetime by cherishing unmatched experiences. 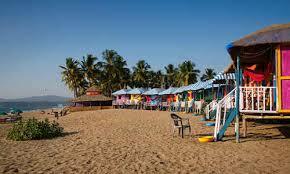 Our budget friendly Goa Holiday Packages will fulfill you whishes within your pocket expenses.